provides the necessary development tools and reference modules required for developing CFP-2 based products. This kit is essential for the development, test and characterization of CFP-2 based products. 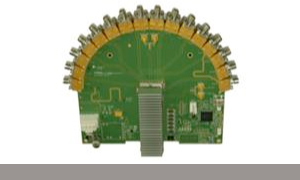 It can also be used for testing 100G CDRs, 100G Gearbox devices, 100G CFP-2 ports on routers and switches, electro-optical modules, and 4x25G active optical cables.